Eminent Domain refers to the legal process by which the government uses its power to take private property for public use, such as the construction of roads, highways, schools, parks, or municipal buildings. Federal, state, and local governments are all vested with eminent domain power. By law, the government is required to offer a landowner “just compensation” for his property. However, this does not necessarily mean that what the government would offer you for your property would be fair, reasonable, or an accurate reflection of its value. 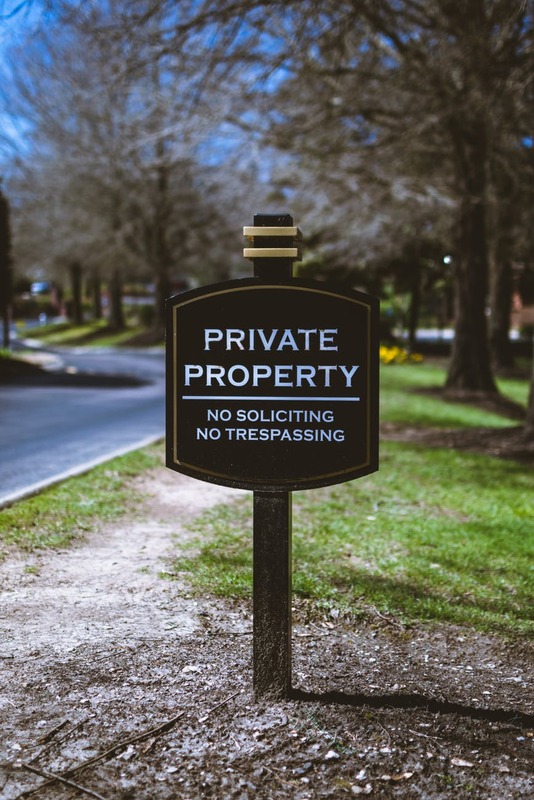 Anyone who owns private property may be subject to a government “taking” or “condemnation” of his land. If your property is at issue in a condemnation action, here is what you can expect from a practical standpoint. Before any action is filed with the court, it is standard practice for the government, through the DOT, to attempt to negotiate the value of the land. By law, the government has to provide property owners with notice of their intent to take the property under eminent domain at least 30 days before filing an action in court. Typically, the DOT will tender an offer to the homeowner to purchase the property. The government does not have to attempt to negotiate the property’s value before filing suit but does have to provide notice. At this point, it is advisable to engage an attorney to help you navigate the pre-suit negotiation process. The government is constitutionally required to offer you reasonable and just compensation for your property based on its fair market value, but it is in your best interest as a property owner to scrutinize this offer as it may not be satisfactory. You have the legal right to reject the offer and challenge it in court. To do this, property owners can opt to work with a lawyer to hire an independent appraiser to value the property. This appraisal can be used as a negotiation tool when either rejecting the DOT’s initial offer or providing a counter-offer. If the parties cannot agree on the property’s value, the DOT will file a complaint with the Clerk of Superior Court in the county in which the property is located. The DOT will also deposit its best estimate of the property’s value with the clerk’s office. Once the complaint is filed and the money deposited, both the title and the right to immediate possession of the property belong to the condemning party. As the property owner, you may apply to the court to collect all or part of the deposit for the land, even if you plan to challenge the valuation of your property. Property owners have 12 months to respond to a condemnation lawsuit. If the matter cannot be settled outside of court, the parties will litigate the property’s value and seek a determination of value from the court. If your property is facing condemnation, it is critical that you don’t attempt to navigate the process on your own. Appraising your property, negotiating with the government, and handling the logistics of a condemnation action can be complicated and it is advisable to seek an experienced attorney to represent your best interests. Contact us if you have additional questions or need legal representation in a condemnation action.